Facebook Inc. agreed to pay $35 million to settle claims that its officers and directors misled investors in the company’s 2012 initial public offering. Facebook didn’t admit wrongdoing as part of the settlement, which was made public in a court filing Monday. The lead plaintiffs in the class-action lawsuit -- public pensions for Arkansas teachers and for workers in Fresno, California -- asked U.S. District Judge Robert Sweet in Manhattan to approve the accord. Investors sued the social media network in the wake of its IPO, claiming the Menlo Park, California-based company and its executives overstated the prospects for earnings and growth for the mobile market before the IPO and artificially inflated the value of the company’s shares. Sweet ordered the case to proceed as a group suit in 2015. 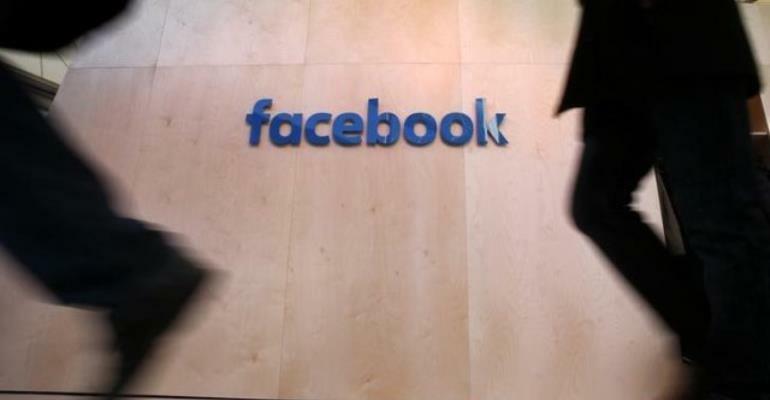 “We believe that resolving this case is in the best interests of the company and our shareholders," Sandeep Solanki, Facebook’s associate general counsel, said in a statement. The plaintiffs said in a notice to class members that they agreed to resolve the claims in return for a "substantial certain cash benefit." Nasdaq OMX Group Inc. agreed to pay $26.5 million in May 2015 to resolve investors’ claims that it mishandled the IPO. Brokers claimed they lost hundreds of millions of dollars after a design flaw in Nasdaq’s software delayed the stock’s open and left them confused about whether they owned shares.